A mortgage escrow account is money held by a mortgage servicer to pay property taxes and homeowners insurance on behalf of the homeowner. These funds technically belong to the homeowner but the homeowner can’t access the funds in this “piggy bank”. However, any unused funds are returned to the homeowner when a mortgage is paid off. See Escrow Account Calculations for more information on what makes up an escrow account. An escrow account is the majority of the funds for the Prepaids due at closing. When is an escrow account mandatory? An escrow account is required for all FHA, VA, USDA, and bond loans as well as Conventional loans where the LTV is greater than 80%. In contrast, an escrow account is NOT mandatory when a conventional loan in a first lien position is at 80% (or less) of the home’s value. (For purchase loans the value is determined by the lessor of the purchase price of the appraised value). “PITI” is an acronym for Principal, Interest, Taxes, and Insurance (and in pronounced “P-I-T-I”… not “pity”). PITI payments include 1/12th of the annual insurance premium and 1/12th of the annual estimated taxes. Note: if Mortgage Insurance (MI) is required for a loan then it too will be a part of the PITI payment. Conversely, HOA dues are not part of the monthly payment, regardless if there’s an escrow account. P&I monthly payments only contain the principal and interest of the loan. The annual tax and insurance bills will be the responsibility of the homeowner because they “waived escrows.” Remember, waiving escrows is only allowed when the loan has an LTV of 80% or less on Conventional Loans. Fannie Mae and Freddie Mac both charge an escrow wavier fee of .25%, or .0025. (Check out Fannie Mae’s Loan Level Price Adjustment Matrix if you don’t believe us). This means if someone wants to borrower $200,000 on a $250,000 purchase price the cost to waive escrows will be $500 (200,000 x .0025) one time, at closing. That said, you may not be required to pay that escrow waiver fee depending on the rate and lender. FYI, we show escrow wavier fees as Discount Points in lieu of a “escrow waiver fees” so that the cost is tax deductible to you. Are you a good saver? When waiving escrows the home owner is responsible for paying the full year’s tax payment. In Texas, Property Taxes Are Due at the end of the year. Likewise, they must also pay their Homeowner’s Insurance premium when it renews. We recommend having an escrow account if someone is not in the habit of saving (or doesn’t want to mess with it). Do you have a steady and predictable income? An escrow account may not be a big deal for a “normal” salaried employee since the income is constant and predictable. In contrast, waiving escrows may be a great option for someone with a variable incomes (ex: commissions, bonuses, or self-employed). Waiving escrows for the variable income household may help with monthly cash flow since only the P&I is due and they can save lump sums of money on “good” months. What’s it worth to you? Still on the fence? Consider having an escrow account to simplify matters for the long-term and avoid the potential escrow waiver fee at closing. Occasionally a borrower may decide to waive escrows because they want to “earn interest” on their money. Our “argument” is: how much interest do you really expect to make on such small amounts each month? The answer is little to none. 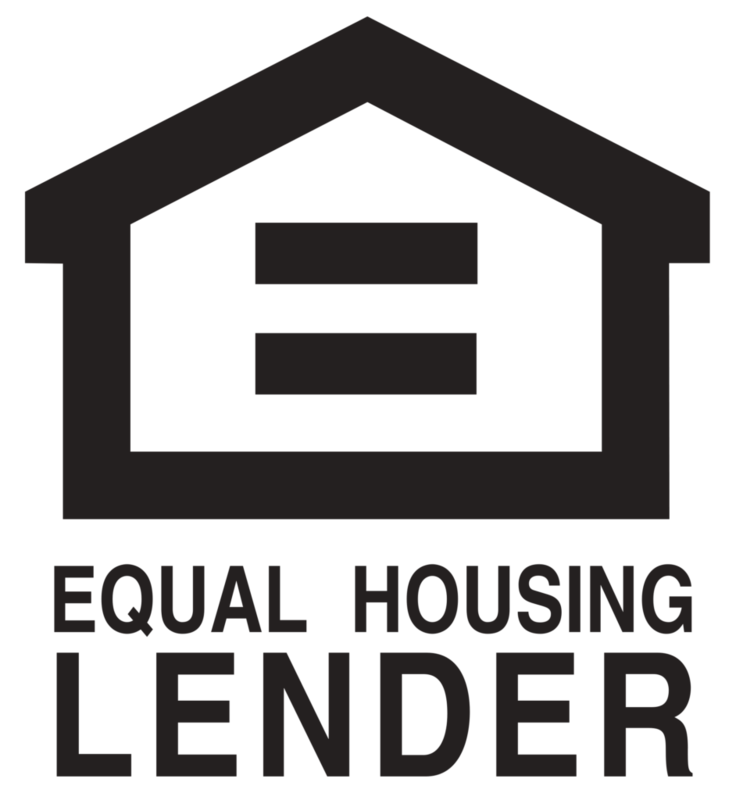 We originate a home loan with the same process regardless if there is an escrow account. We are here to provide an objective opinion based on your circumstances. Please call us if you have any questions or need a sounding board.